So you’ve set up your website and you’ve got your social media channels running, but you’re still not being noticed by the right customers? 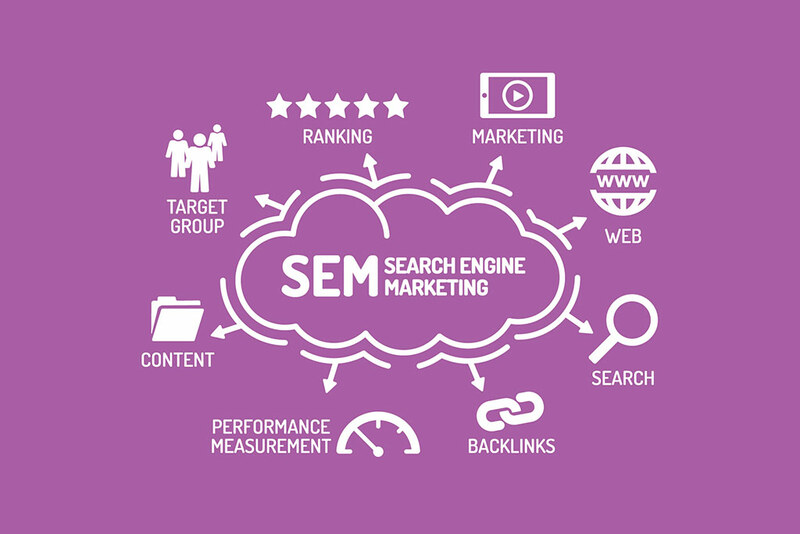 This problem can be solved by search engine marketing, which will increase your visibility in search engine results. 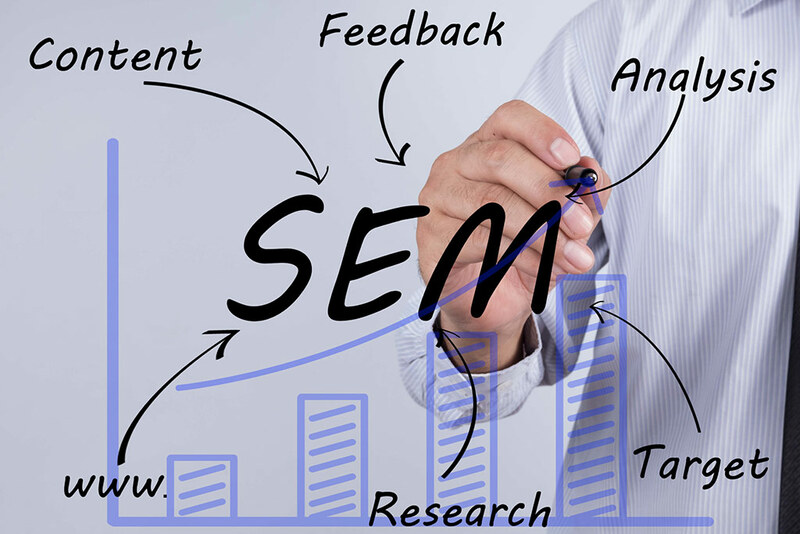 SEM best practice varies by geography and by industry and by brand / target audience. 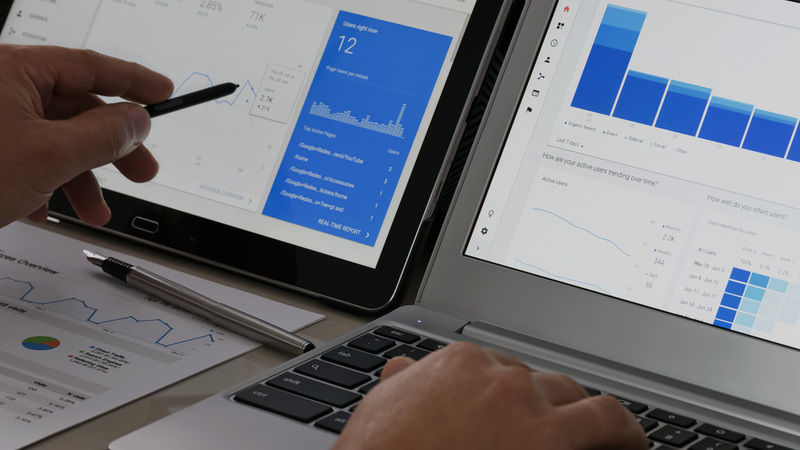 Our SEM team use proven effective methodologies to define the most cost-efficient SEM strategy in order to drive valuable leads to your site and maximize your conversion ratio. 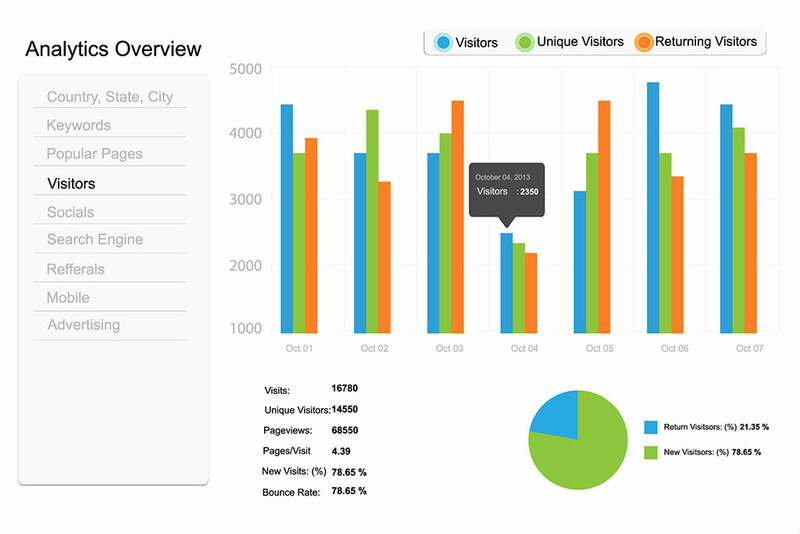 SEM is by far the most precise form of advertising, second only to one-on-one sales which is too costly. Let us take the stress of research, media buying and monitoring off your shoulders so you can focus on serving your new customers.